New Delhi: The telecom tribunal on Thursday struck down Telecom Regulatory Authority of India's (TRAI) new norms on predatory pricing saying they lacked required transparency, an order that provides much-needed relief to operators such as Bharti Airtel and Vodafone Idea who had alleged that the rules were tailored for a new entrant. 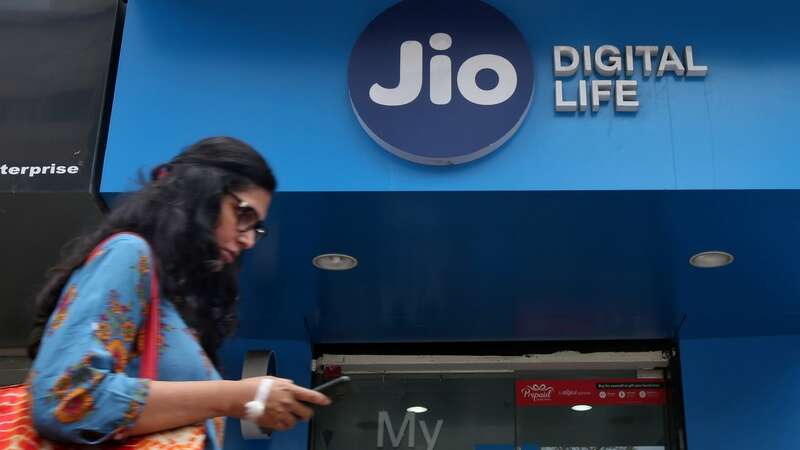 The TRAI had — following allegations of Reliance Jio's entry tactics of life-long free voice calls and dirt cheap data constituting predatory rates — in February defined what would constitute significant market power (SMP) that could abuse the market with a predatory pricing. 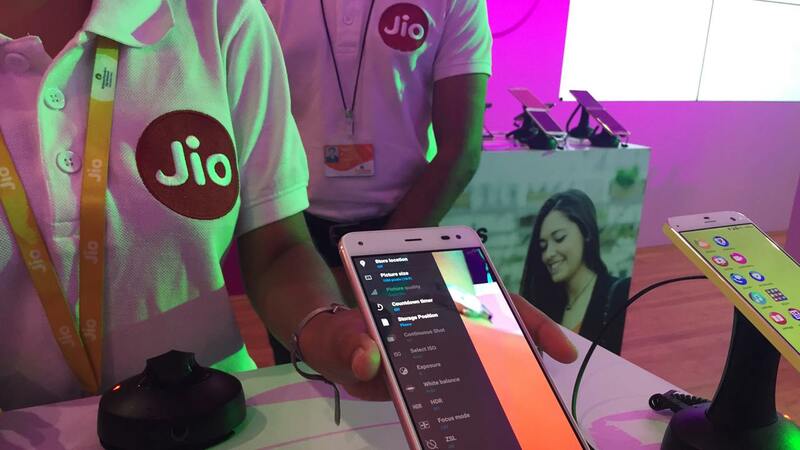 These were, however, contested by old operators who felt the norms favoured Jio. In a strongly-worded order, the Telecom Disputes Settlement and Appellate Tribunal (TDSAT) said that TRAI could not impose financial disincentives and ordered it to rework the predatory pricing rules within six months. "The impugned tariff amendment order is set aside in so far as it changes the concept of SMP (significant market power), non-predation and the related provisions," TDSAT bench comprising Justice SK Singh and member AK Bhargava said on Thursday's order. It further added: "...the impugned decisions on the issue of SMP and predation cannot be sustained for the reasons of lacking the required transparency". The tribunal further held that segmented offers and discounts in ordinary course of business to existing customers without any discrimination do not amount to a tariff plan and therefore "need no reporting in manner prescribed for regular tariff plans". This means operators would not be duty-bound to disclose to the regulator, the details of such tailormade offerings typically meant to retain customers. TDSAT, however, pointed out that the regulator can call for details of any segmented offer about which it may receive specific complaints. TRAI, in its contentious February order, had tweaked the definition of significant market power to state only players with substantial revenue and subscriber base could potentially abuse market with predatory pricing. The earlier criteria also took into account high volume of traffic. An operator would be liable to cough up a penalty of up to Rs 50 lakh per telecom circle, if a tariff was found to be predatory. 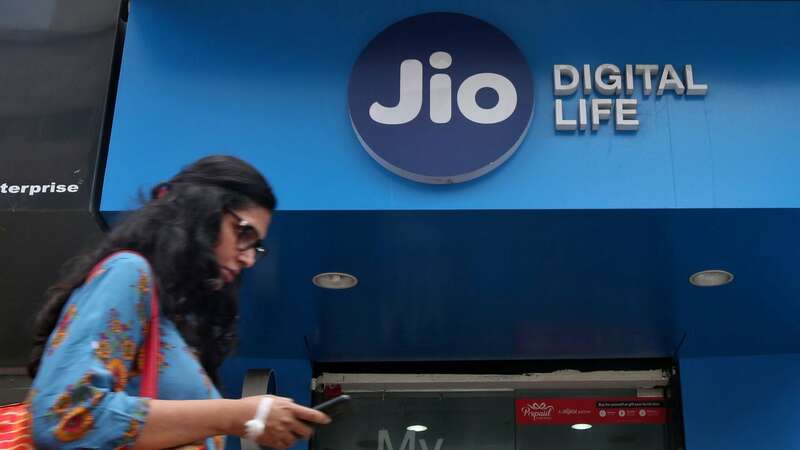 Jio's introductory offer of free voice and data in 2016 had generated massive traffic on its network, which was largely sustained when it started charging for data at nominal rates last year. 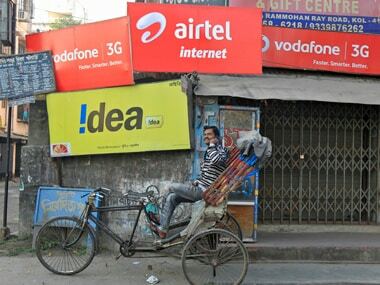 TRAI's changed rules had sparked-off a furore in the industry. Older and established telecom carriers had alleged that the order virtually permitted a telecom service provider, an "effective significant market player", to indulge in predatory pricing to the severe detriment of others. In its ruling on Thursday, TDSAT observed that it would not be proper to adopt a definition which provides artificial protection to an operator who may have the capability and intent to destabalise the sector through predatory pricing before it attains the defined status of SMP. 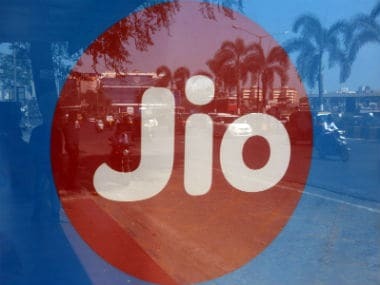 "If a new entrant needs to be protected from the rigours of non-predation, it can be done through the provisions like "Welcome Offer" and promotional scheme as availed by Reliance Jio...but to allow freedom from requirements of non-predation till acquisition of 30 percent of total activity in a given market prima facie appears to be an extreme step and unnecessary abdication of its regulatory powers by TRAI in the context of tariff conditions and their enforcement," TDSAT said. It further said that powers and jurisdiction of a statutory authority like the Competition Commission should not be blocked or abridged by issuing order or directions like those impugned which do not have the flavour of a subordinate legislation such as regulations. When contacted, TRAI said it is looking at the telecom tribunal's ruling and may appeal in the Supreme Court if it found any "legal issues for deliberation". "We are looking at the order by TDSAT, and are examining the issues...prima facie there seems to be certain law points for deliberation and if that is so, we may go to the SC," TRAI secretary S K Gupta said.